Instrument Technologies calibration services meet the most stringent quality and regulatory requirements. Our technicians are highly skilled and meticulously trained. We are accredited to ISO/IEC 17025 by A2LA for calibration of equipment such as refrigerators, freezers, cryo-freezer, CO2 incubators, centrifuges, and much more. 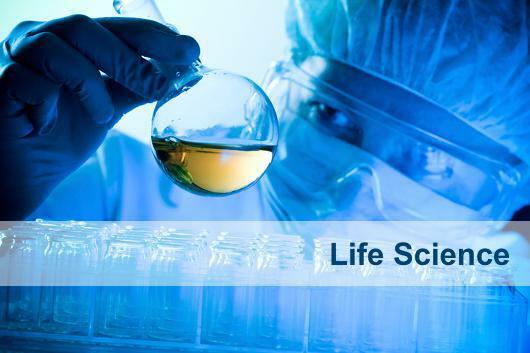 Our processes and documentation comply with all relevant FDA, ISO, cGMP, cGLP, and GAMP. Calibrations help power plants maintain and improve safety, as well as to meet national and international standards. We also recognize calibration is a matter of profitability. This is why we use high-accuracy calibration equipment. 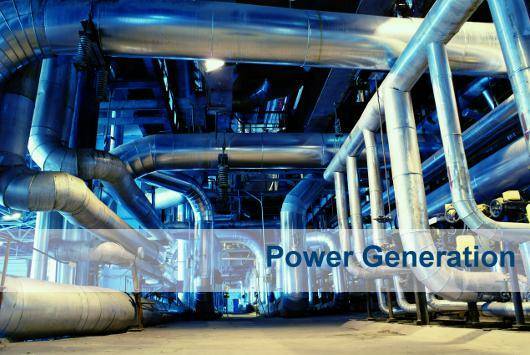 When accuracy of vital measurements can be maintained at required levels plants can increase their annual power production capability. 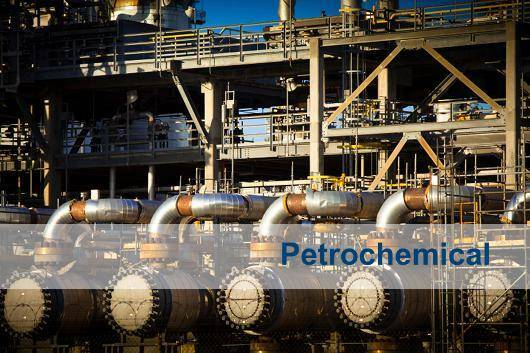 Accredited calibrations are a key requirement in many areas of the Petrochemical industry. 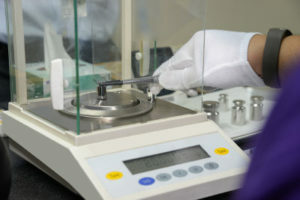 Instrument Technologies, Inc., ensures that the instrumentation and devices used in the laboratories and manufacturing process operational and meet regulatory requirements. 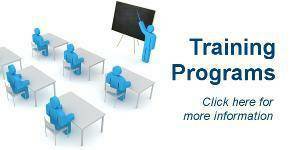 To meet the requirements of regulatory agencies around the world. 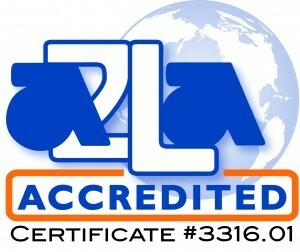 A2LA (ISO Accredited calibration) are used to ensure accuracy and traceability. Instrument Technologies Inc., has sustained regulatory compliance and customer satisfaction through superior performance for years. As an established full service instrumentation company, we provide reliable calibration services for both process control and analytical instruments. As a customer focused business We stand behind all of our work with timely delivery of high quality calibrations. 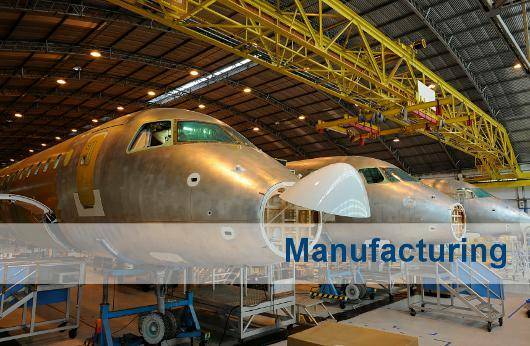 Instrument Technologies, Inc., ensures that the instrumentation and measurement equipment used in manufacturing facilities are accurate and operational. By using a A2LA accredited (ISO 17025) company for your calibrations it ensures the highest level of operational quality in the manufacturing process. Proper calibration management will increase production help meet business objectives and allow production managers to focus on getting product to market rather than dealing with plant shutdowns. 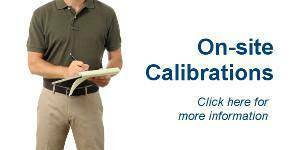 Calibration Services | Instrument Technologies, Inc.
With over 30 years experience, Instrument Technologies, Inc., is a leader in calibration services and training. We have some of the fastest turnaround times in the country, and we offer extensive on-site calibration services for a wide variety of industries. Our expertise is supported by our outstanding customer service. Instrument Technologies is accredited to ISO/IEC 17025 by A2LA (Certificate #3316.01) in the field of calibration. Our technicians are highly skilled and meticulously trained. 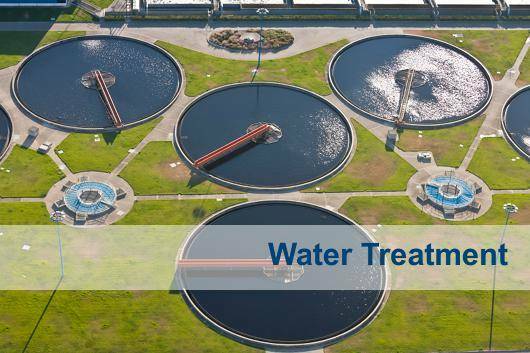 We offer services and documentation that will meet the most stringent quality and regulatory requirements. Our standard operating procedures and documentation comply with all relevant FDA, ISO, cGxP, and other program requirements. We also offer temperature mapping and validation services for the biotechnology, pharmaceutical, and medical device industries. To find out more, please visit our Temperature Mapping & Validation page. We are now ISO 17025 accredited to perform calibration of scales and balances! Our current capabilities range from 1g to 10 kg for balances with readability down to 1mg. Your accredited calibration will include tests for repeatability, eccentricity, and linearity. Contact us today to schedule your scale and balance calibrations! We are excited to announce that A2LA has renewed our accreditation to ISO/IEC 17025 in the field of calibration . We also have expanded our Scope of Accreditation (Cert# 3316.01), and now offer accredited pH calibration in addition to DC/Low Frequency Electrical, Pressure, Vacuum, Temperature, Humidity, Time, Frequency, and Rotational Speed. 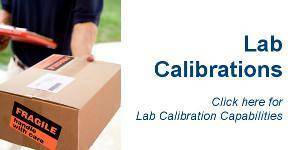 Contact us today for more information on our accredited calibration services. The first in a series of Whitepapers, “The Importance of Instrument Calibration in Continuous Improvement in Processing and Manufacturing” is now available! Click here or the “Whitepapers” link in the Menu above for a synopsis and download link.